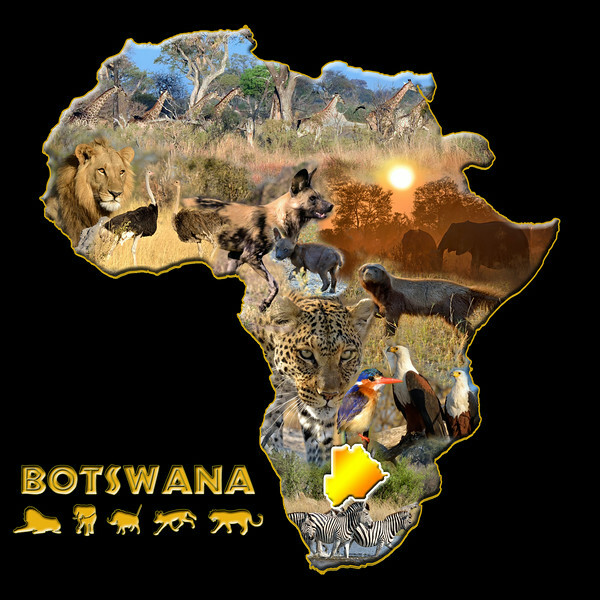 Janice, David, and I headed for Botswana in early August. It was a great trip. Even though this was my 6th visit to Africa, there's always something new to see. This time it was a National Geographic moment with foraging honey badgers. In addition, we were exceptionally lucky with wild dogs (61 of them!! ); lions; leopards; and eagles, including Africa's largest, a martial eagle posing in early morning light. We watched ostriches court and mate; guinea fowl chase a leopard; lion cubs rip apart a buffalo carcass; hyenas attempt to take a giraffe kill from lion brothers; birds in every shape and color; and so much more.